It is many years since we were last here. Our B&B was right in the town centre and after checking the leaflet which gave all the details of the shops, decided that none of the specialist ones needed a look in. We confined ourselves to the two largest general shops. 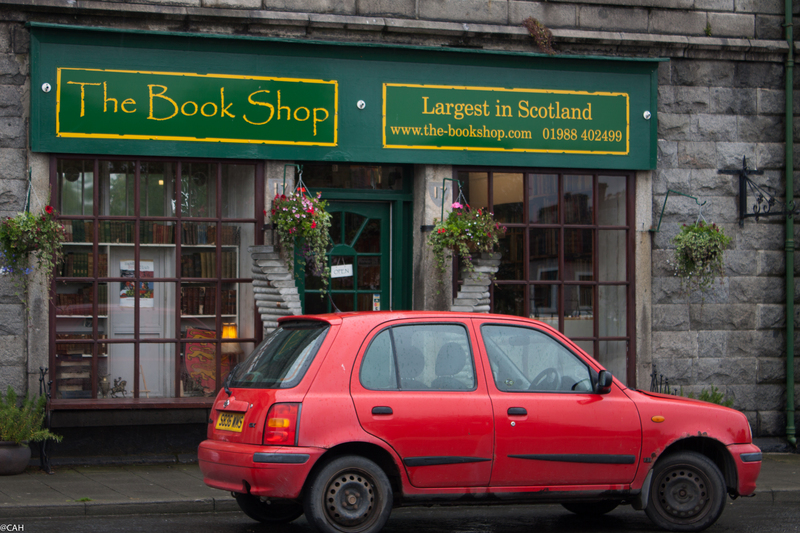 The first claims to be Scotland’s biggest bookshop. However, there are also plenty of cosy corners to read in. I found one book in there and then we wandered over to the shop in an old bank. This had a much better natural history section and I discovered another volume to add to my New Naturalist series and also a few of the old guidebooks we collect. 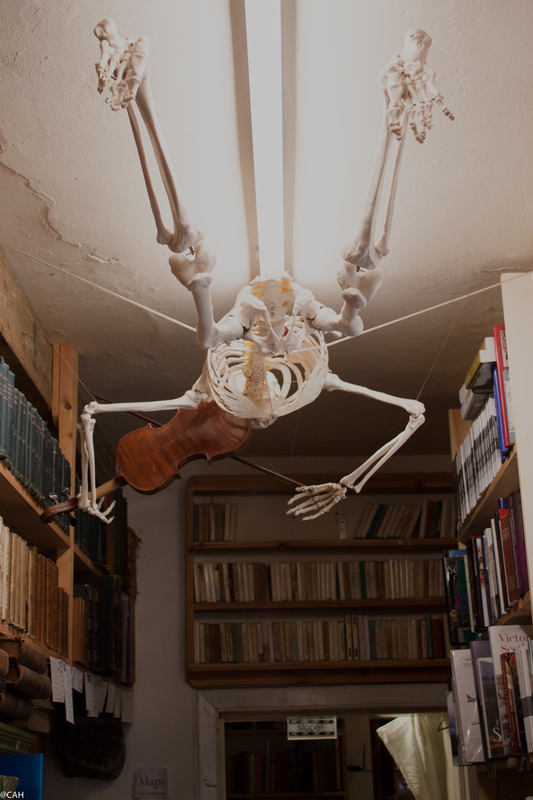 This shop also has an extensive collection of sheet music. Others in the town specialise in science fiction, children’s books and old newspapers etc. It has a festival in September which I will not be able to get to as we will be in London. All too soon it was time to join the long lines of traffic on the A75 and head for the motorway. For most of the way through Cumbria and Lancashire the rain was heavy and we almost aquaplaned home. At least the garden will not need watering.